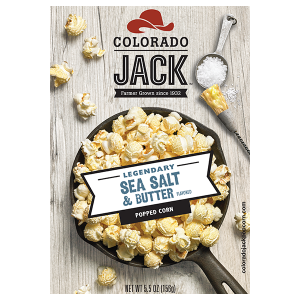 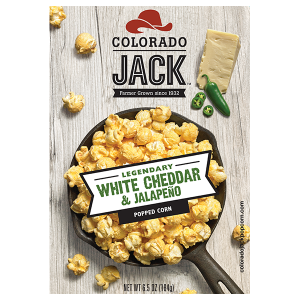 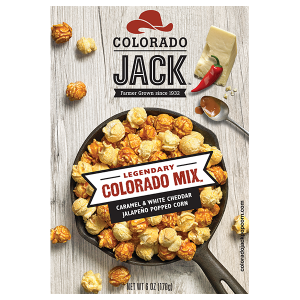 Colorado Jack is a likeable combination of integrity, quality, and remarkable taste. 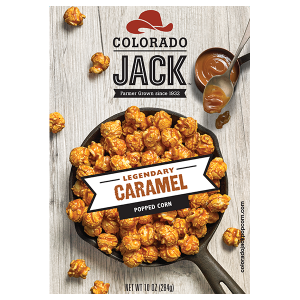 Get to know Jack. 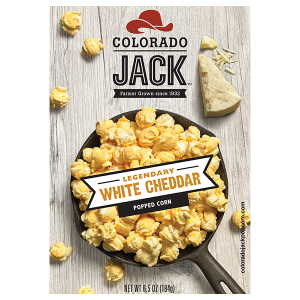 Farmer grown since 1932.